Chowder is rarely bad, but it’s rarely noteworthy. You might like it thicker, or more milky, you might have a preference for or against the inclusion of potatoes. The amount of seafood is usually skimpy, and the broth can sometimes be bland. 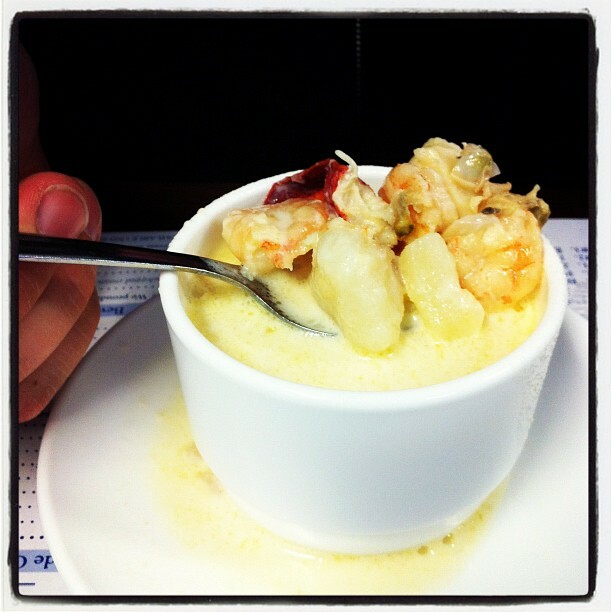 But the Maine Diner has a Seafood Chowder that makes you want to sink yourself into a pile of scallops, shrimp, clams, and broth that was clearly homemade from real fish stock. This is not “I’m hungry and I’m in Maine so I should order seafood” chowder, this is “I’d drive up from Boston just to eat this” chowder. And yes, Guy Fieri agrees. 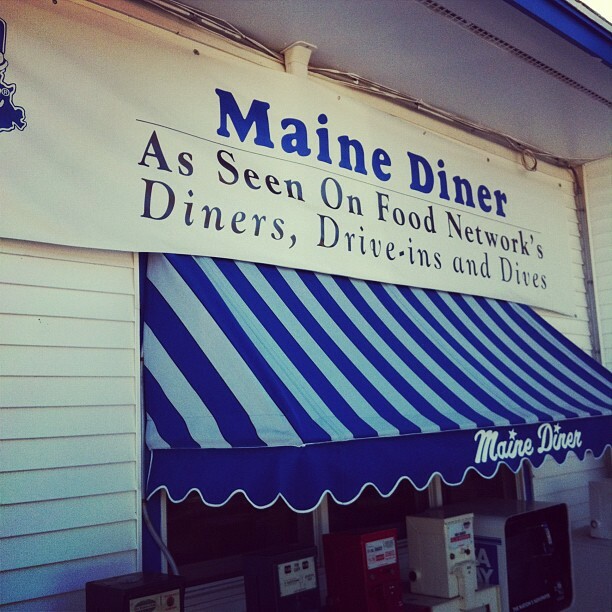 The diner is in Wells, ME, right outside of Kennebunkport, and it’s one of the few places open at this time of year. Still, at 10:30am on a Sunday we were seated right away and the service was friendly and quick but not rushed. We unwittingly ordered a mountain of food, all of it so fantastic we seriously contemplated coming back for second helpings the next day. The total was $42. I don’t think I could have purchased the amount of seafood we ate for $42 in Boston. Go. Go now. Get the seafood chowder. Voila.